10 HRS Ruck either 25K/50K distances (must start 2nd lap by 10:45am) otherwise you will be pulled from course. ***In the case you are pulled from the course after lap one, participant will receive an official time for the 25K distance. This event is a cup less event. * Each participant prior to race start will need to weigh their pack without water and nutrition. * Each participant of 25K will be required to weigh their pack at the finish. 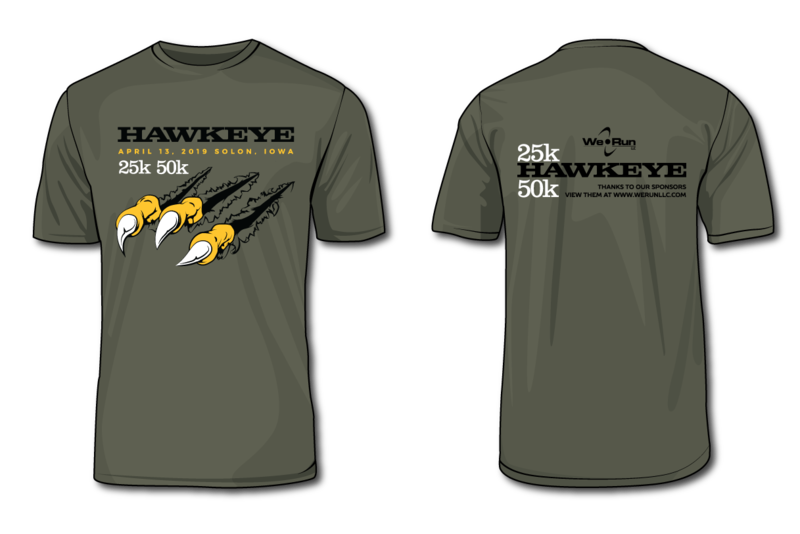 * Each participant of 50K will be required to weigh their pack at the end of Lap 1 and finish. * Any time during the event if the ruck participants RuckPack does not meet the minimum required weight of 20lbs, the participant will be disqualified and will not receive an official time or ruck patch. 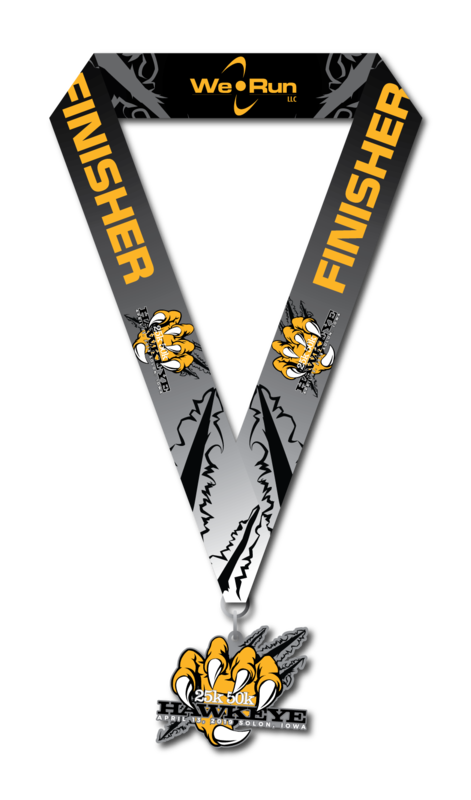 However, we will allow the participant to complete the course and they will still receive a finishers medal. For event related questions please click on the Contact the Organizers button on the left hand side of this page. When this page loaded, the official time was 7:59:05 AM EDT.